Allie helps to keep things organized around the Center. 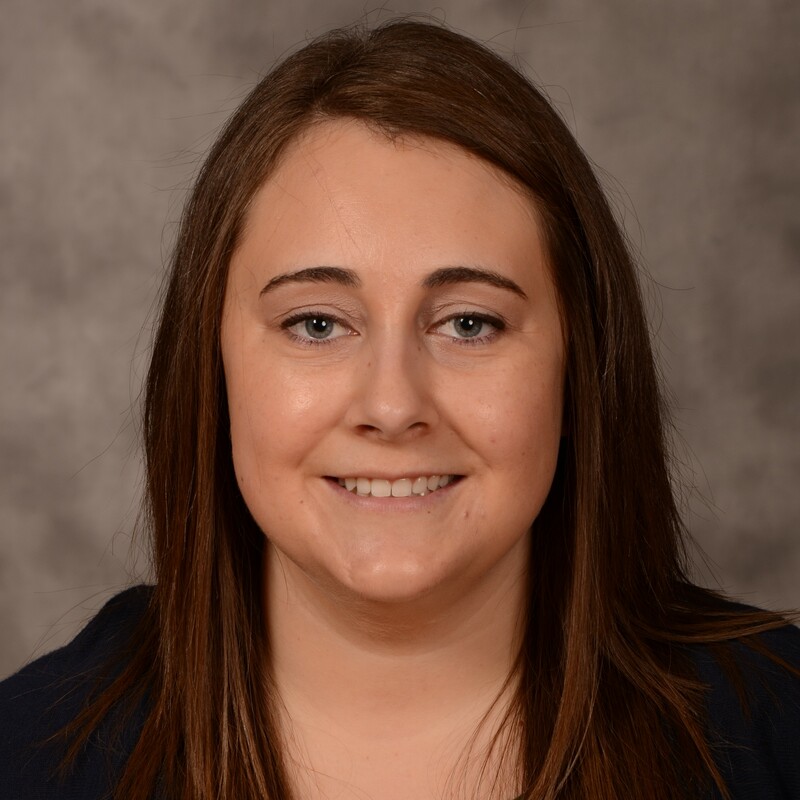 She does scheduling for Dr. Andy Benson, manages the NFHC website and she is the point of contact for the Food for Health Seminar Series, just to name a few. Allie is an outdoor enthusiast who enjoys camping and hiking. Sharon is the Business Project Specialist, but goes by “Project Manager” to speed up introductions. Some of her primary roles including working with finances, policies, procedures, donor liaison, among many others. In previous lives she worked in the federal government in Washington D.C. managing NGO teams and grant portfolios focused on economic development. She’s a native Nebraskan who spends an excessive amount of time at the dog park and will probably see you at the East Campus Rec Center. Jill is the Technical Project Manager at Nebraska Food for Health Center. 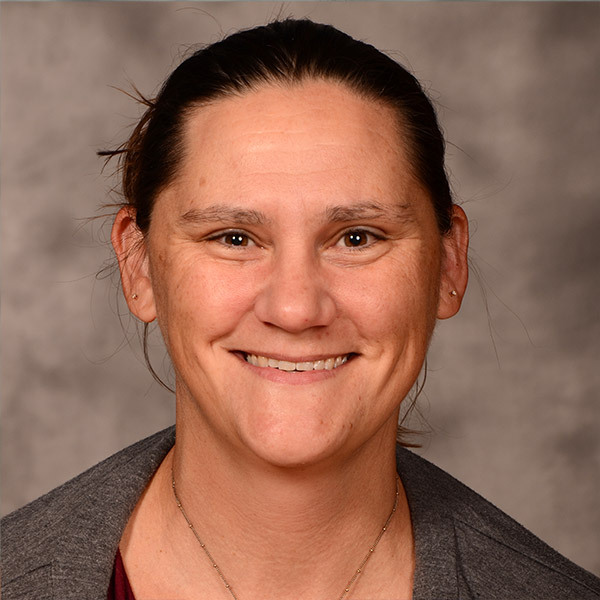 Her primary duties include managing the research output/product development lifecycle for NFHC and the Maize Genetics Program. 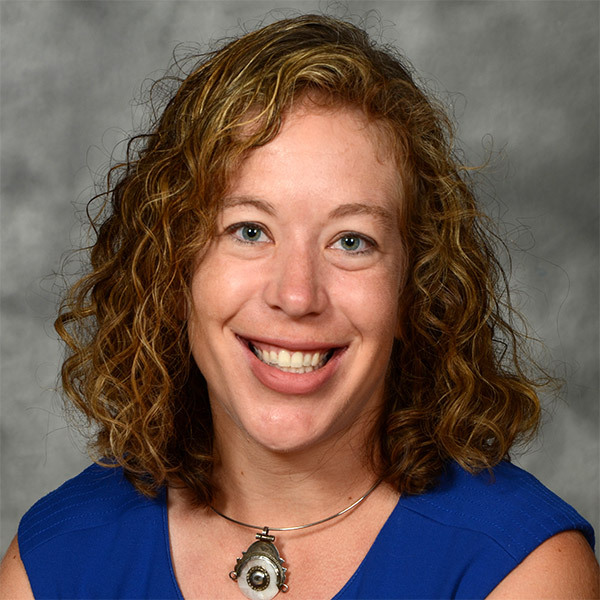 She works multi-campus with the NFHC pipeline and MGP infrastructure to ensure effective communication for discovery, translational animal models, and human clinical trials. 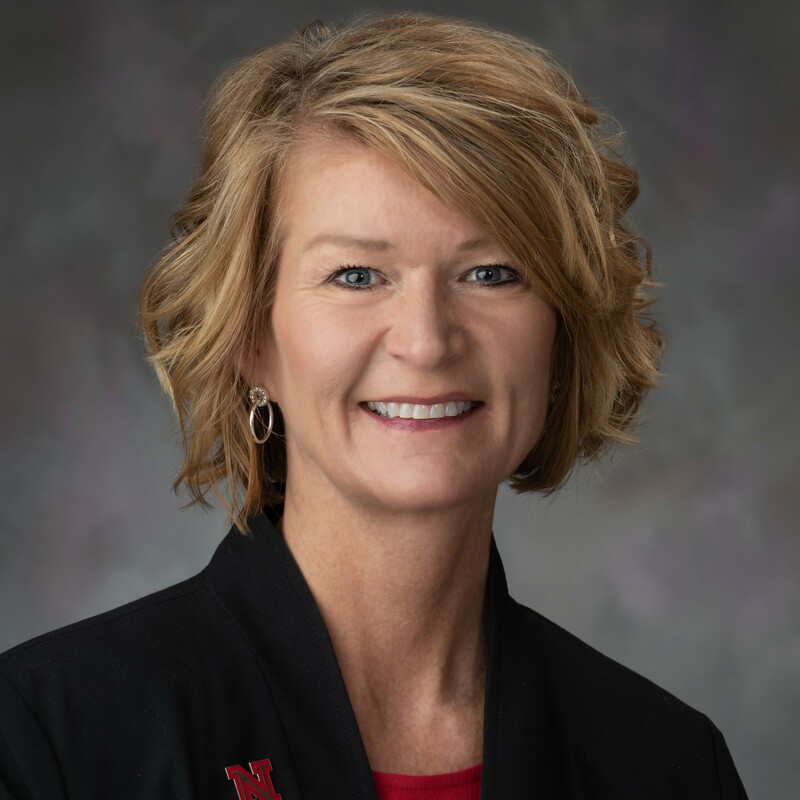 During her 20 years at UNL, Jill was Project Manager for numerous grants with the USDA, NSF, and USGS, as well as working with Office of Research and Nebraska Educational Television. Jill holds a B.A. in Business & Computer Science and M.S. in Agriculture Leadership from the University of Nebraska-Lincoln. If she is not at work, she’s watching baseball or on the golf course.